Please share your opinions and ideas! 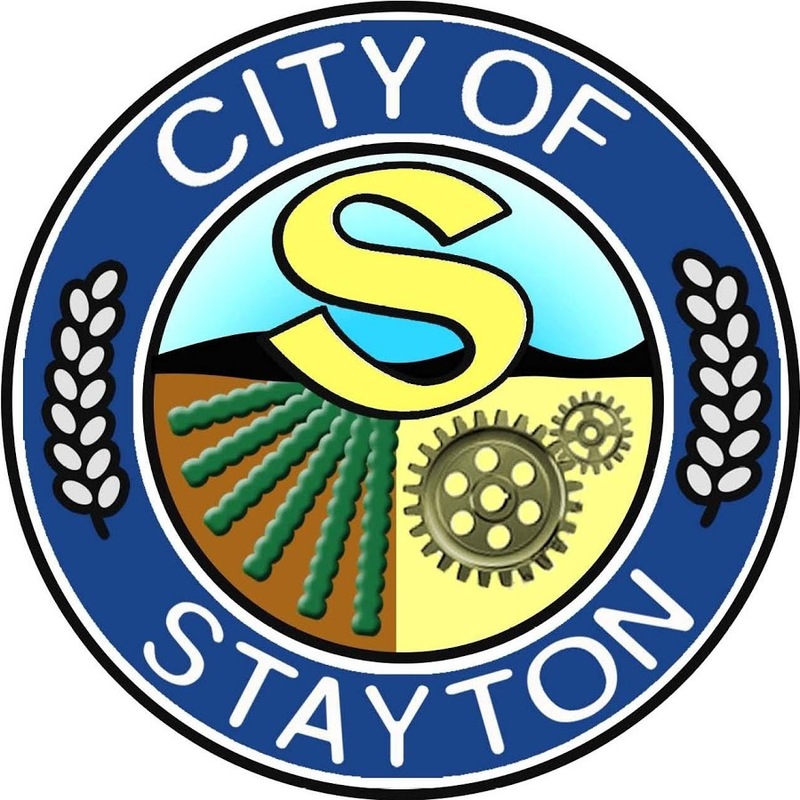 The City of Stayton has launched a process to develop an Economic Development Strategy and Action Plan and we need your input. Over the past several decades the City experienced steady growth but growth has substantially slowed during the past ten years. With roots in the agricultural and manufacturing industry, the City saw the development of an industrial park on the west side of City in the 1970s. However, that industrial park still has vacant available land, and there has been no new industrial construction in the City since 2005. Furthermore, in the past ten years the city has seen only two new commercial buildings constructed – a bank and a sandwich shop. This limited employment growth stifles opportunities for the existing residents to obtain local family-wage jobs. Your input will help decide how to redirect this trend and foster opportunities within the community. Business owners please note there is a separate set of questions for you at the end of the survey. * How long have you lived or worked in Stayton? * What age are you? * How important are the following assets to you? Access to outdoors and recreation. * Do you agree that the following are needed to improve your quality of life as a resident or employee? * Do you agree that the following are a challenge for the City? Types of non-residential development needed. * Types of housing most needed. * Types of amenities most needed. * The following economic development priorities. * Are you familiar with the need to promote Science Technology Engineering Math (STEM) within the K-12 school system for future job opportunities? * Are you familiar with the North Santiam School District focus on Career Technical Education (CTE) (i.e. shop class skills) and internship programs with local manufacturing businesses? * Please select the most needed type of business that serves residents and employees that Stayton is lacking? * Stayton currently limits the size of retail stores, prohibiting “big box retailers”. Do you favor keeping such a restriction? * Please provide 3 words that describe Stayton. * What do you want us to know about living or working in Stayton that we have not asked? The following questions pertain to business owners. If you are a Stayton resident or employee thank you for completing this survey. Please scroll to the end and click the "Done" button. * How long has your business been in operation? * How many people does your business employ? * What do you want us to know about owning a business in Stayton that we have not asked?